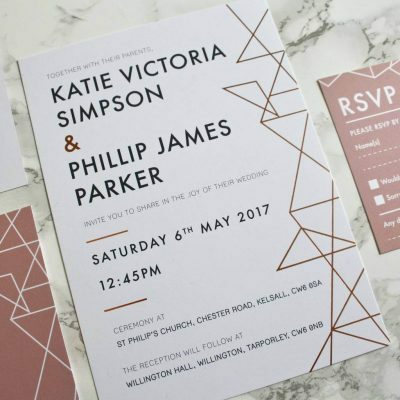 Over the years we have been lucky enough to create some unique wedding invites and make lots of happy couples along the way. 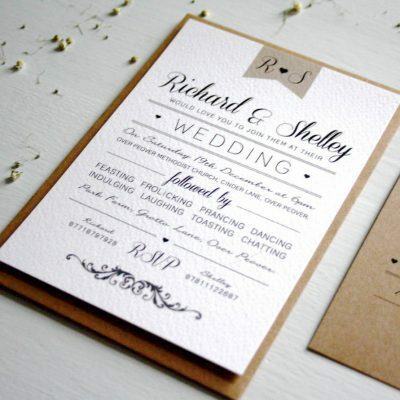 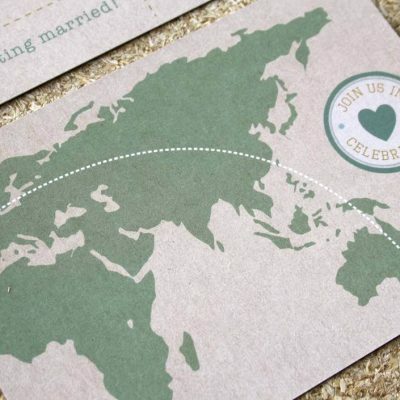 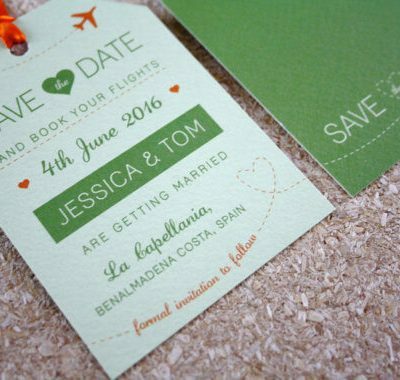 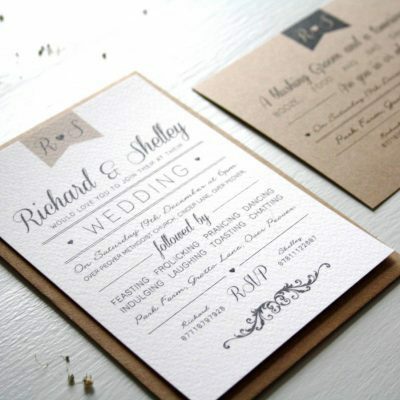 We think it’s one of the most important parts of your wedding, choosing your invites. 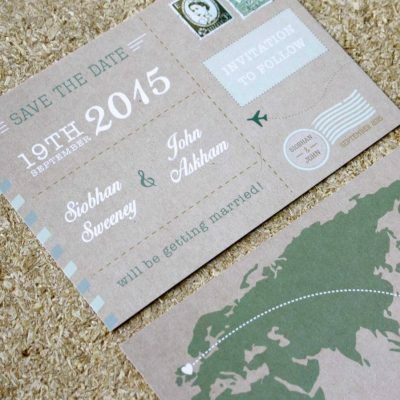 It’s the first thing your guests will see and will give them a glimpse into your big day! 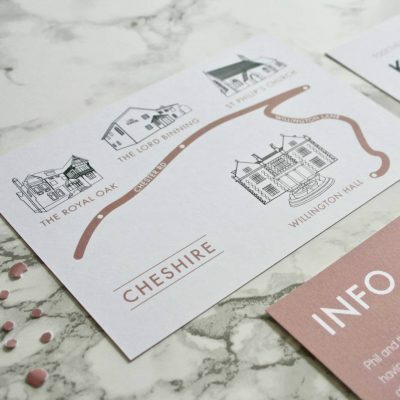 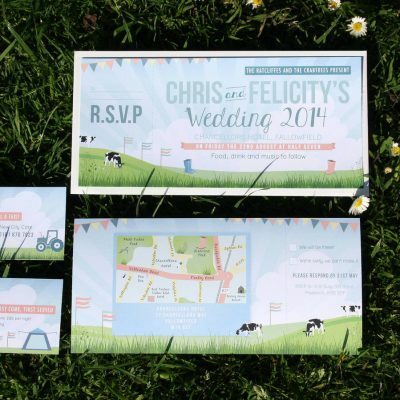 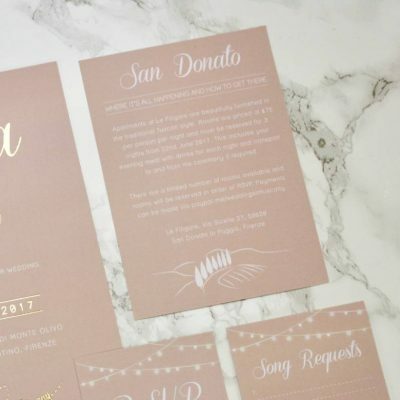 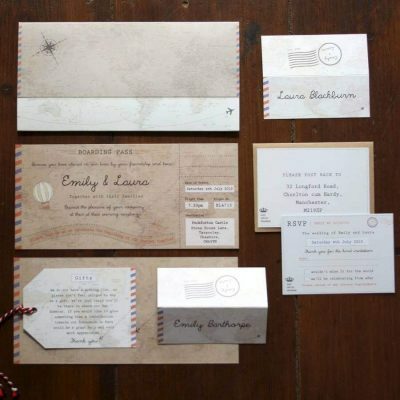 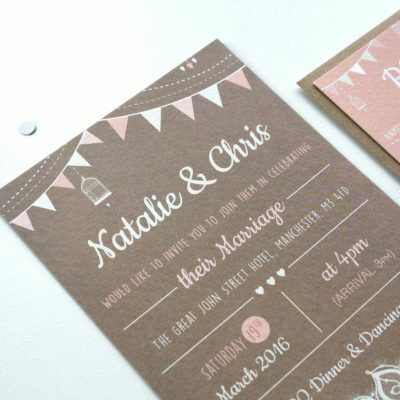 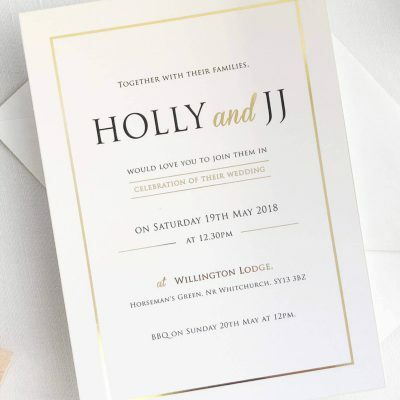 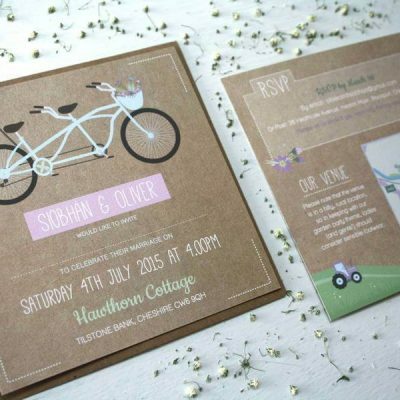 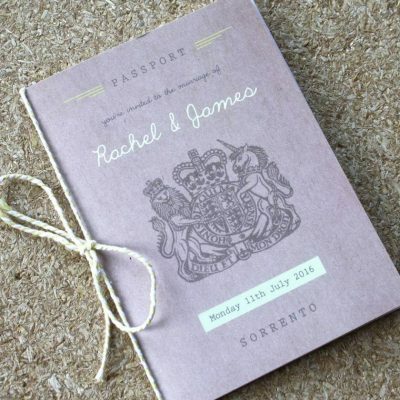 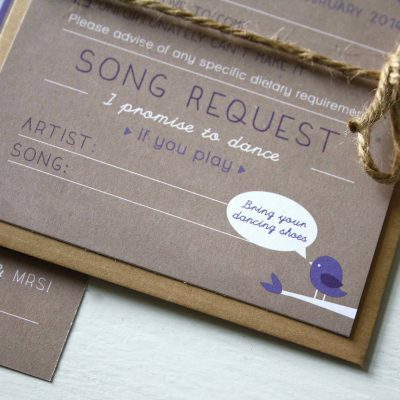 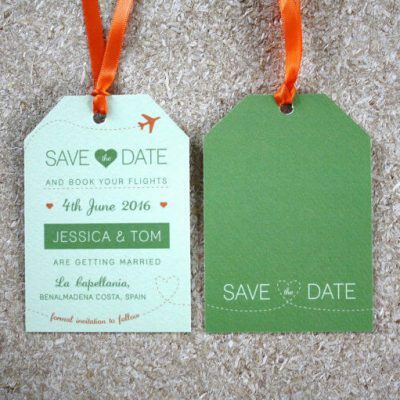 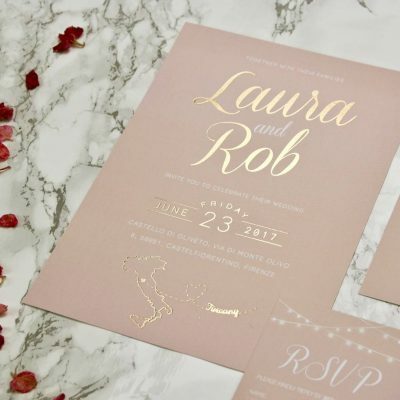 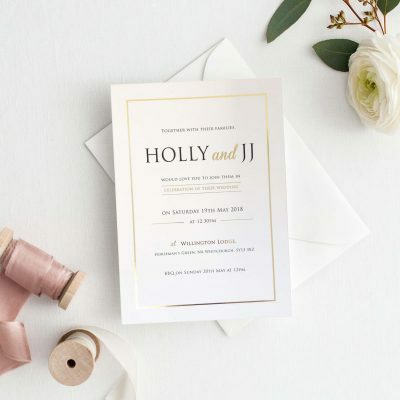 Choose from a selection of our stylish semi personalised invitations that are all individual in style. 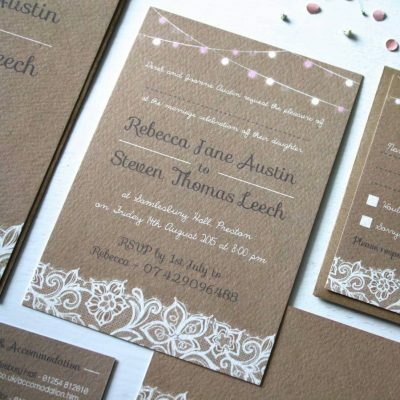 From modern to traditional, we have a wide range of designs to suit you. 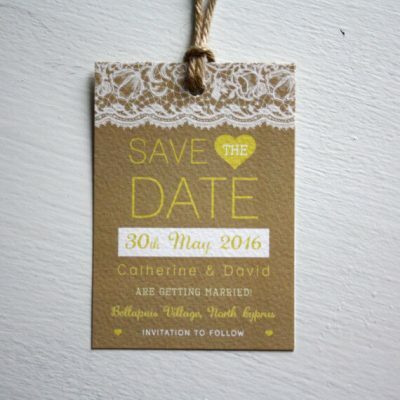 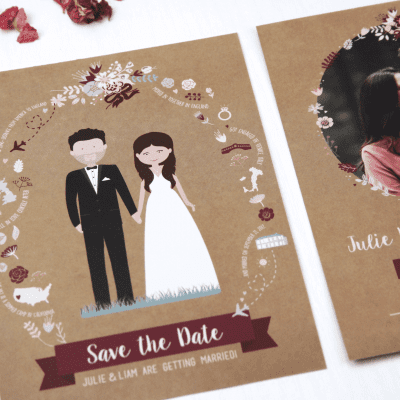 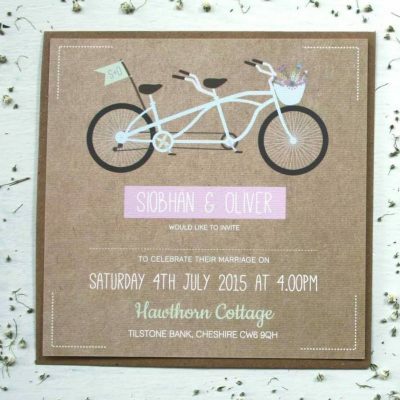 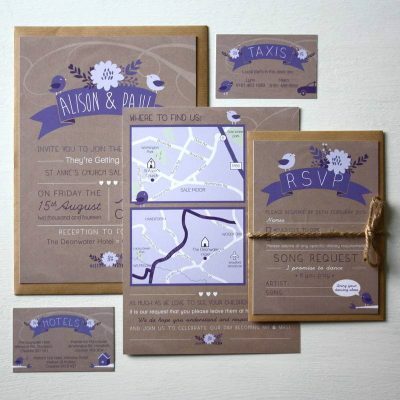 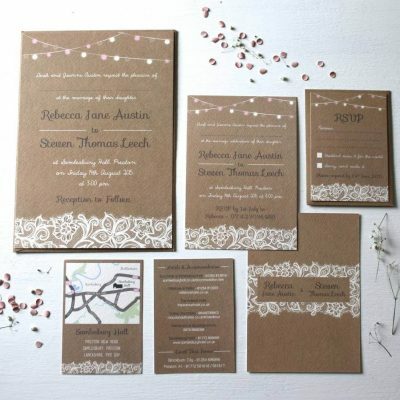 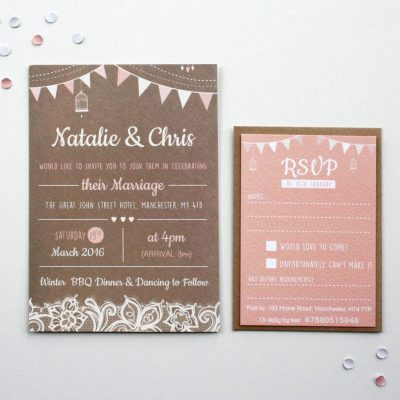 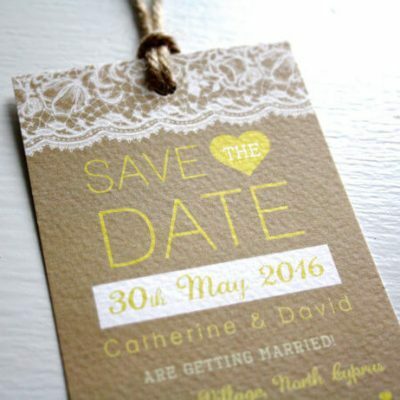 Our wedding invites are available in a variety of quantities and styles. 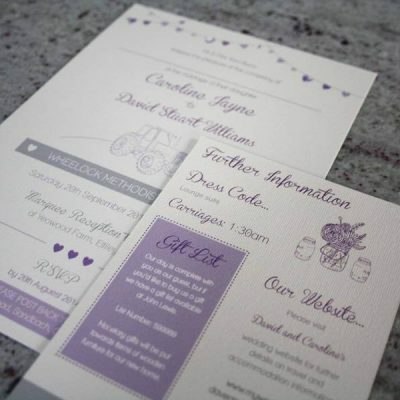 Simply choose the items that suit your individual needs and budget or feel free to contact us for a bespoke quote. 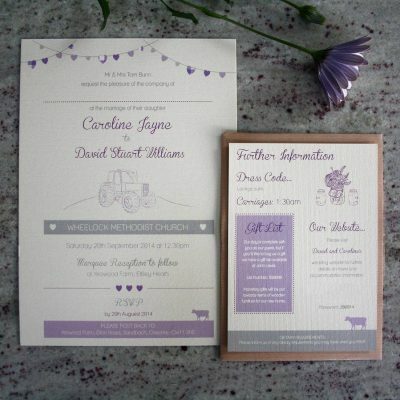 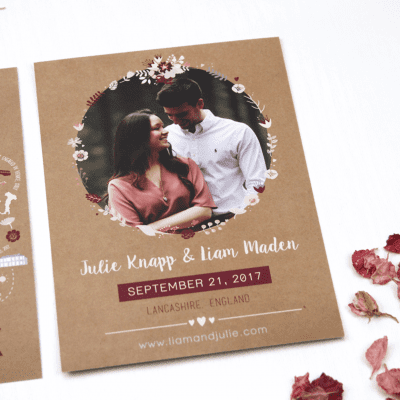 Further stationery items such as table plans, order of service and other day stationery can also be requested to match your invites. 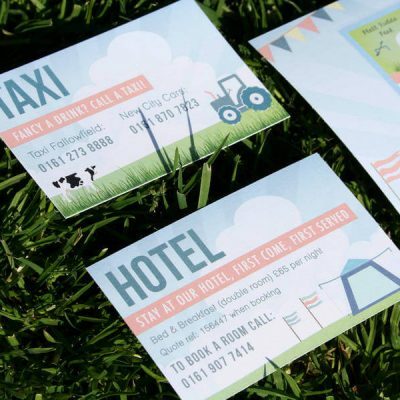 Also, being designers we can add your designs to other products to keep your theme consistent. 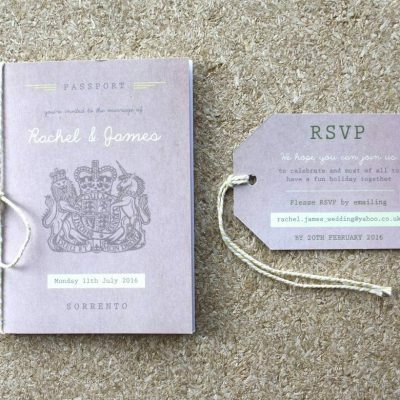 If you can’t see something you want in our collections, then drop us a message and we’ll get back to you as soon as we can.